Our Bistro Bar & Restaurant is open between 10am and 5pm every day, and is open late on Friday and Saturday evenings all year round. We serve a variety of dishes throughout the year, which includes a range of locally sourced pork shoulder, rib-eye beef, chicken breast, fish and risotto. Our starters menu includes a range of dishes including homemade soup, salads, parfait’s and light bites such as chips and bread rolls. We have vegetarian, vegan and gluten free options available on both the starters and main menu. We also have a specials board which is updated every evening and differs from the lunch specials. Through our specials we can offer the best in seasonal produce, all sourced from local suppliers and delivered fresh. 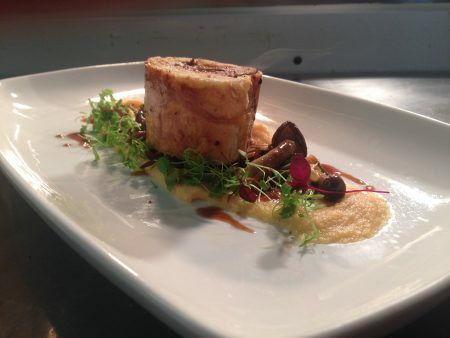 For party bookings we are happy to open the restaurant on any evening – please enquire on 01884 855419. 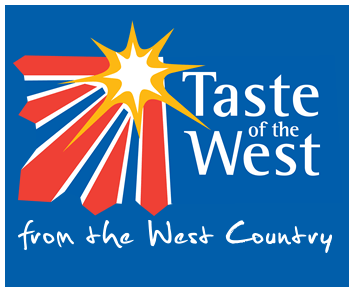 We are members of ‘Taste of the West’ which is an organisation for food and drink producers, distributors, restaurants, cafes, pubs, hotels, farm shops and speciality retailers in the South West who are all passionate about the provenance and quality of the products they make, serve or sell. We try to ensure where possible, to source as many local products as possible to help support and sustain local producers.